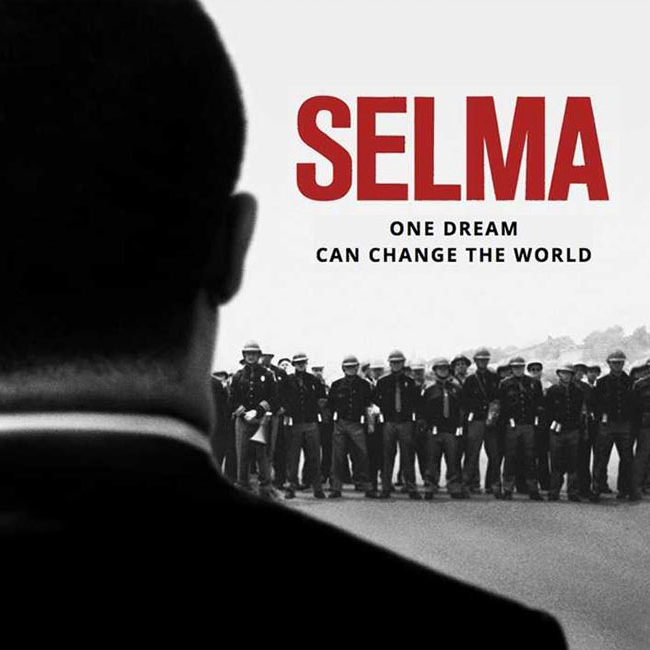 In commemoration of the 54th anniversary of the Selma to Montgomery marches, the Religious Education Council is partnering with the Social Action Committee to host a screening of the 2014 film “Selma” on Saturday, March 30. Directed by Ava DuVernay, Selma is a historical drama that works to re-tell how an Alabama city became the battleground in the fight for suffrage. Despite violent opposition, Dr. Martin Luther King Jr. – played by David Oyelowo – and his followers pressed forward on an epic march from Selma to Montgomery, and their efforts culminated in President Lyndon Johnson signing the Voting Rights Act of 1965. The movie is rated PG-13 and runs 2 hours and 8 minutes. For more details on either film event, please contact Marsha Thrall.